We are a family owned and operated business. We love teaching gymnastics and related athletic activities and helping students of all ages develop physically, mentally, emotionally, and socially. We also love to have FUN! We strive to make our gym a fun environment for everyone. Please contact us if you have any questions or want to find out more about any of our classes, teams, or programs. 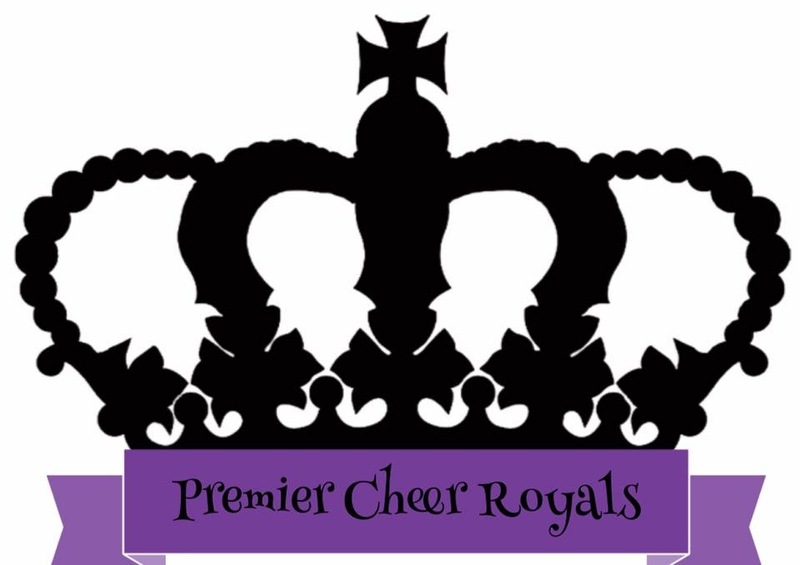 At Premier Gymnastics of the Rockies, our goal is to provide your child with the safest and most enjoyable environment to perform. Although we are a gymnastics facility, we strive to help your child grow in other areas of their life. Gymnastics is an excellent base for all other types of sports, and develops self-confidence and the ability to work as a team. With positive reinforcement coaching your child should be able to reach their level of excellence in a fun but learning atmosphere.